2019-2020 Roxa R3 130 T.I. The Roxa R3 130 was a pretty good AT boot, but we think the updated 19/20 version is a great one. 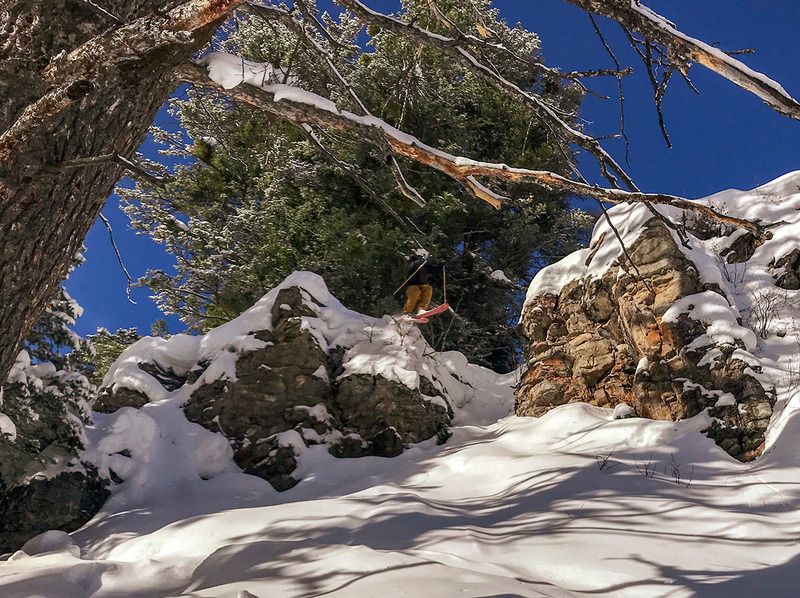 If you’re looking for a boot that you can use inbounds and in the backcountry, the new R3 130 is worth a look. The J Skis Vacation used to basically be a J Skis Metal without the metal. 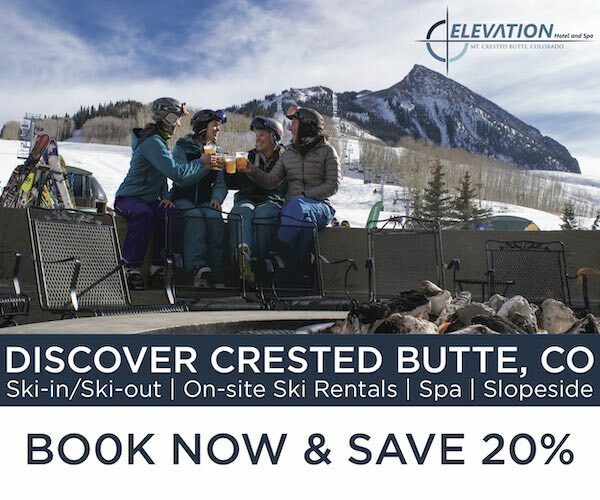 But this year, the updated Vacation is an entirely different ski … and we’d argue that it is better in virtually every regard. 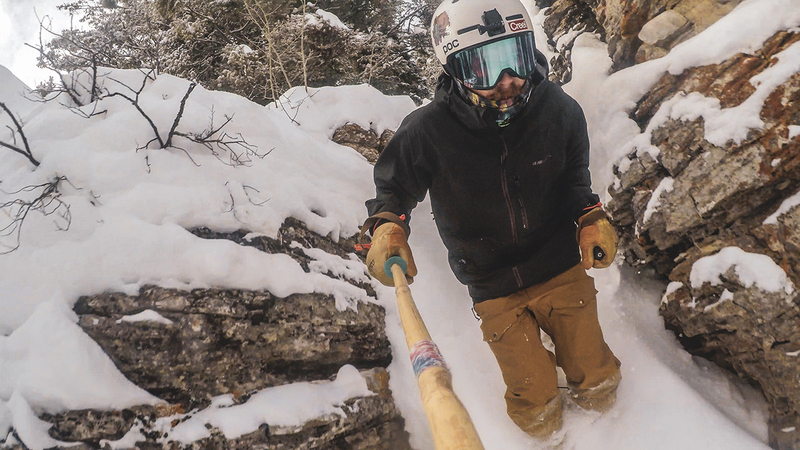 Check out our full review of this playful all-mountain ski. 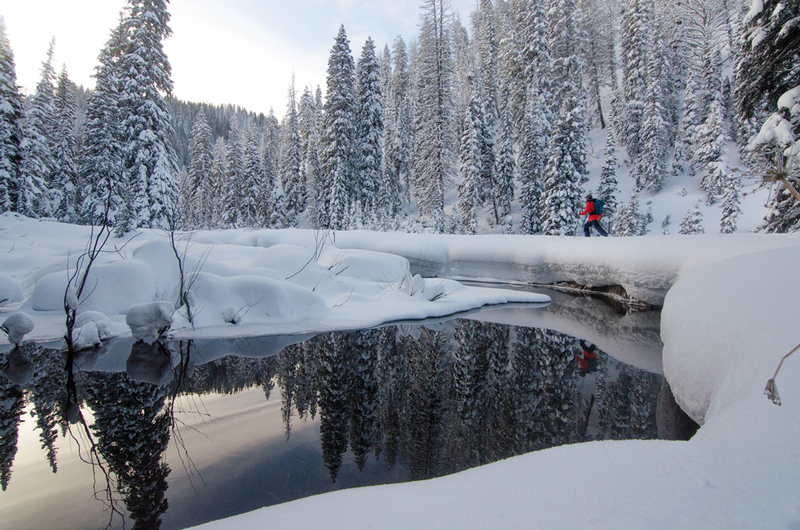 Skis, boots, or bindings? 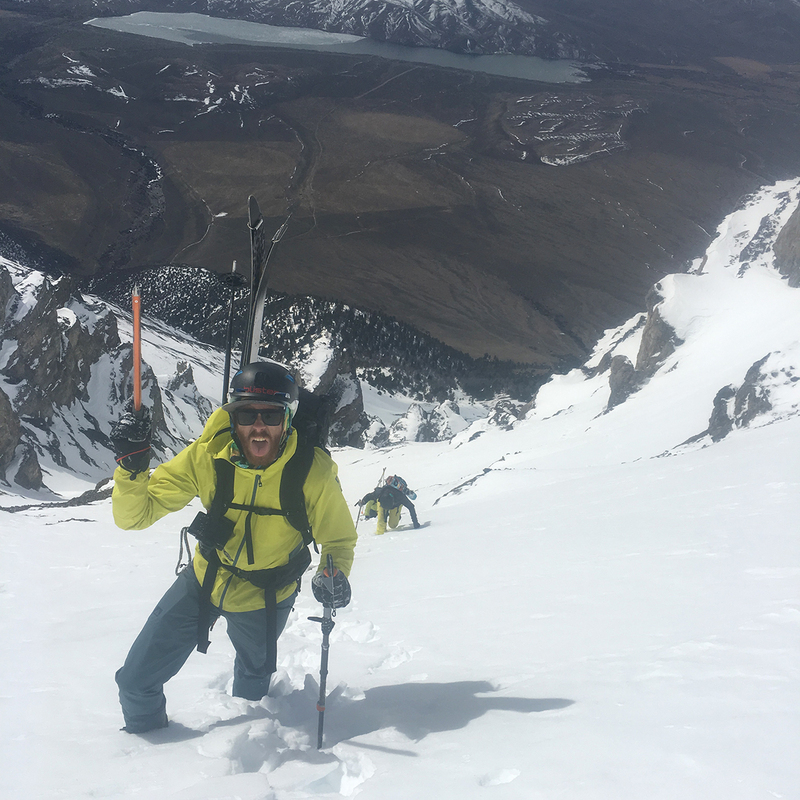 Where should you look to cut weight in your backcountry ski touring setup, and where does it make sense to go a bit heavier? 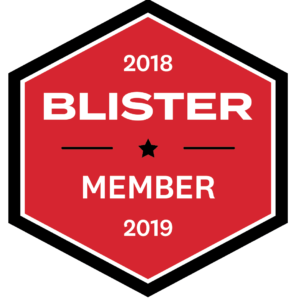 Check out our thoughts here, then let us know yours. We compare The Friend to the ON3P Kartel 116, Atomic Bent Chetler 120, Armada ARV 116 JJ, Moment Wildcat, previous Friend, and K2 Catamaran. 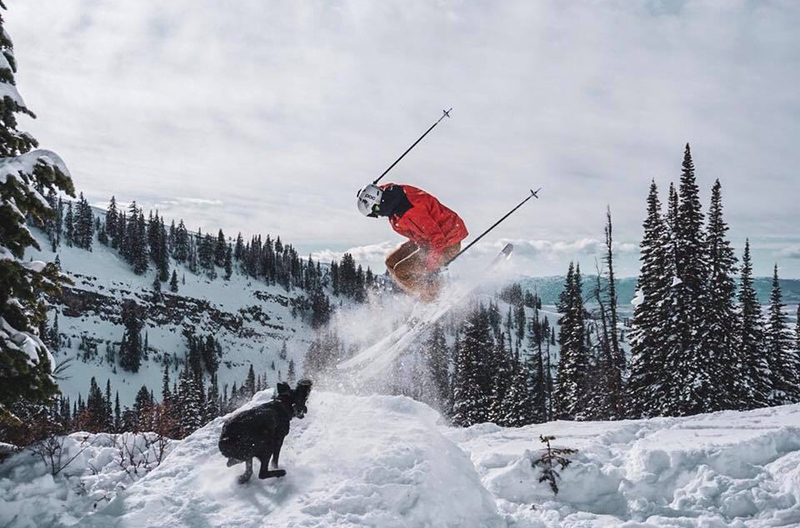 We’ve now had several days on J Skis’ redesigned pow ski, The Friend, and think the updates make the new ski a much more versatile and compelling option — whether you’re throwing tricks or not. 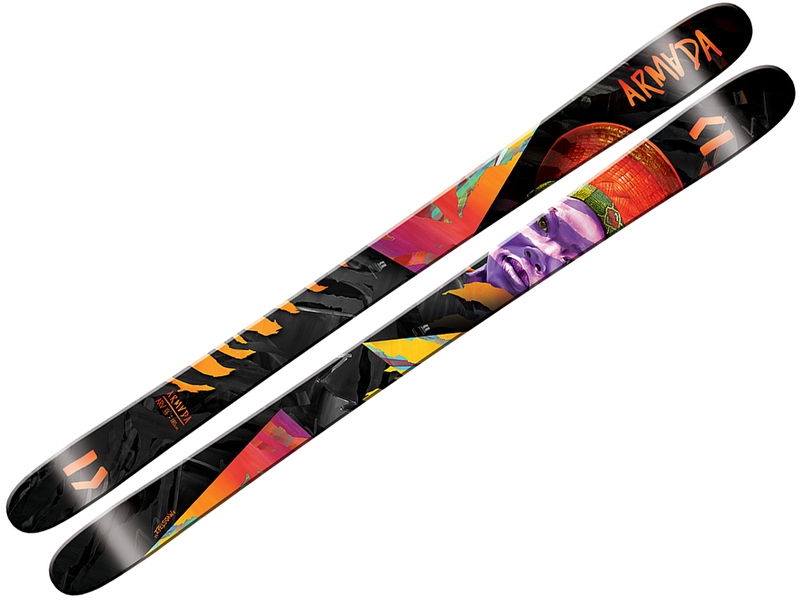 Check out our initial on-snow impressions of the redesigned J Skis Friend. Big Sky Mountain Products probably isn’t the first name that you think of when it comes to climbing skins. But for getting the most performance for your money, they might just be the best skins we’ve used. 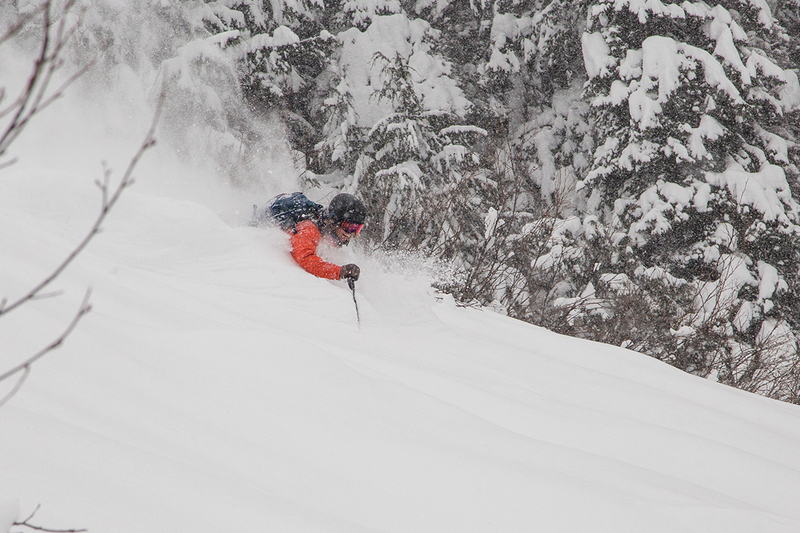 We’ve now spent around 45 days on the Atomic Bent Chetler 120 — from deep pow to bad snow in technical terrain — and now have an update on its versatility, durability, and who we think will like it most. It’s rare that an updated product is better than its predecessor in every respect, but the redesigned Armada ARV 106 might just be one of those products. Check out our full review. 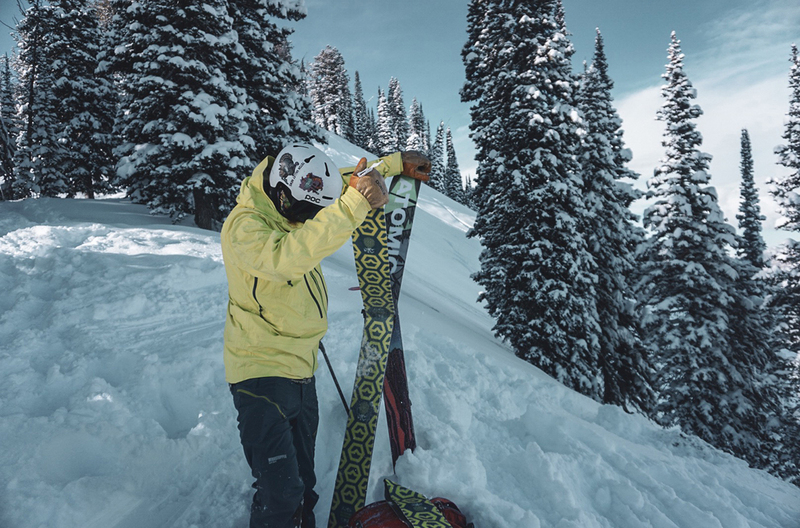 We’ve been big fans of Strafe’s Cham Jacket and Pants, and this year they updated them with an all-new fabric. So how does the new kit compare to the previous version, and to the rest of the competition? 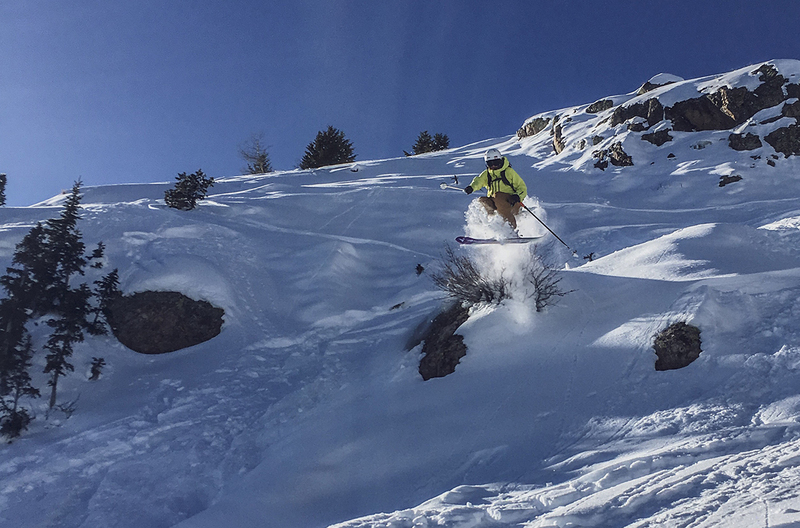 We’ve now had two reviewers put over 30 days on the Sego Big Horn 106, and you can now check out our update on this playful all-mountain ski. 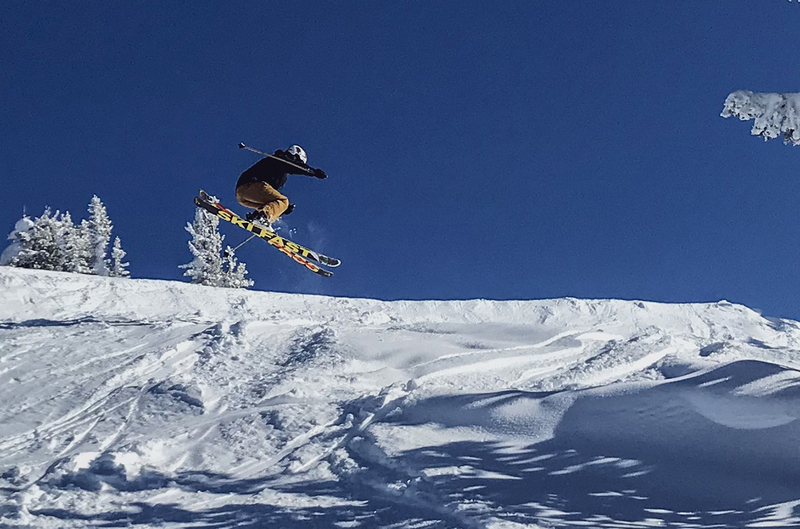 The CAST Freetour is the only option out there that lets you ski down on a dedicated alpine binding, and skin up with a tech toe. 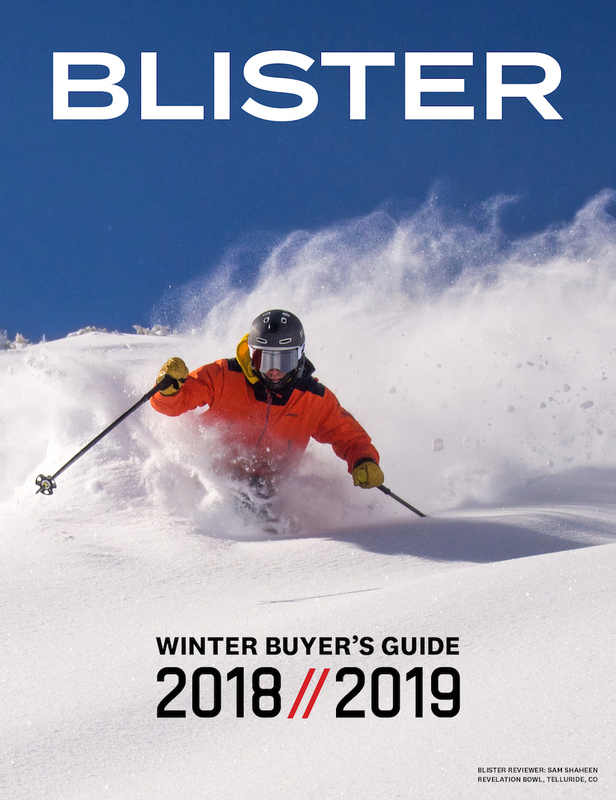 Check out our full review, including comparisons to the Atomic / Salomon SHIFT binding and other touring bindings. We’ve now put over 40 days in the Salomon Skin Pro 15 Set Pack, and have continued to find it to be a surprisingly versatile pack that works well for a variety of activities. 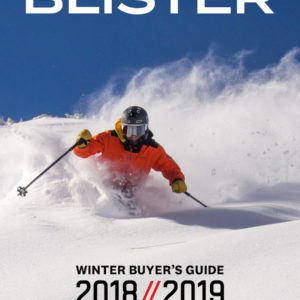 You can now check out our full review of J Skis’ playful all-mountain ski, The Vacation, including comparisons to its sibling, the J Skis Metal. 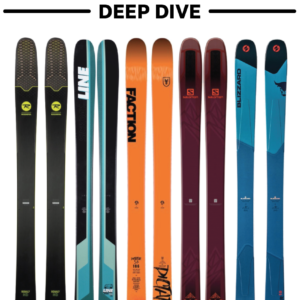 We’ve now spent a few days on the new ARV 106, and you can check out here our initial on-snow impressions and some comparisons to skis like the ON3P Kartel 108 and K2 Marksman. 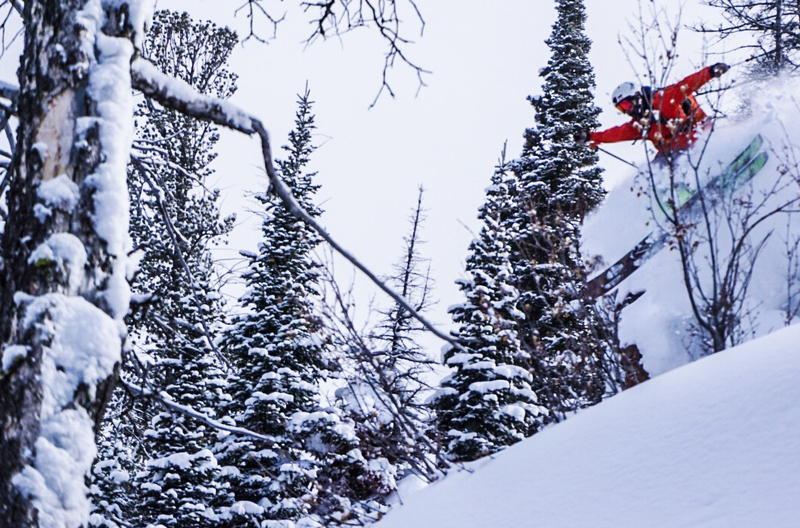 Coming in at just over 1350 grams in its longest length, the Majesty Werewolf CLT is a very light, very interesting, option for ski mountaineering. Check out our review. For the 18/19 season, Full Tilt is introducing their first ever touring boot, the Ascendant. 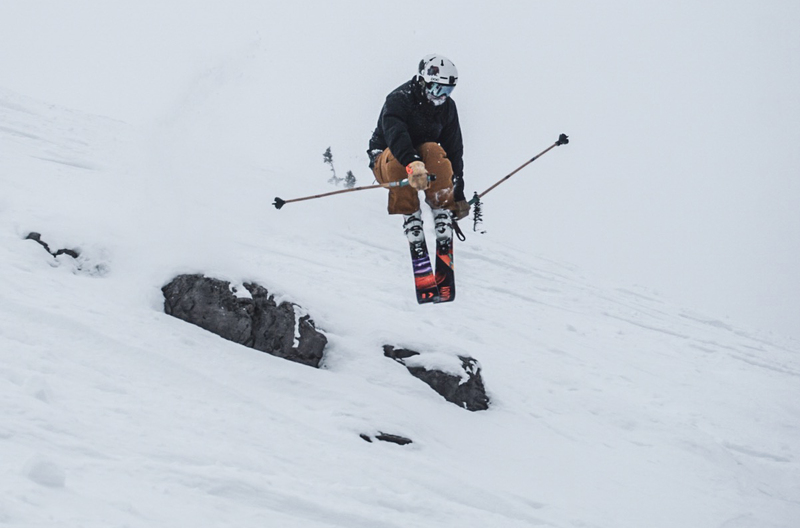 Complete with tech fittings, a removable tongue, and a unique touring overlap liner, the Ascendant appears to be the boot that a lot of skiers have been waiting for. Check out our initial on-snow impressions. 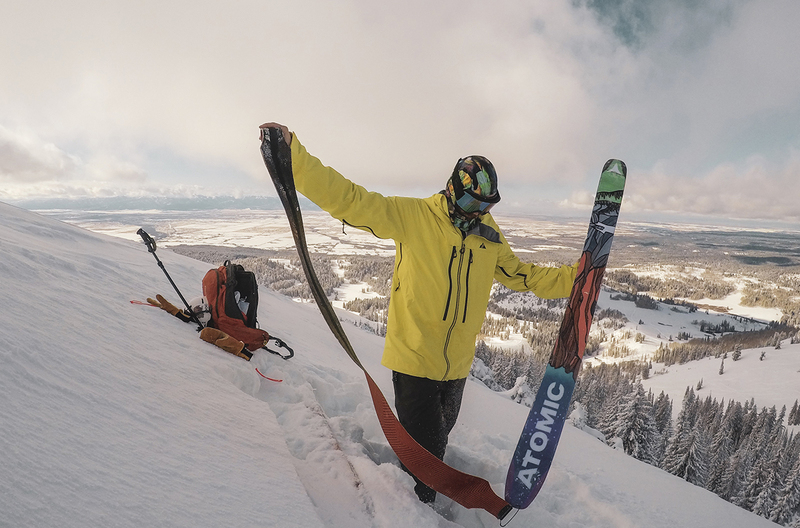 We’ve now had two reviewers on the Atomic Backland FR 109 in two different lengths — and they’ve both toured on it and skied it inbounds. 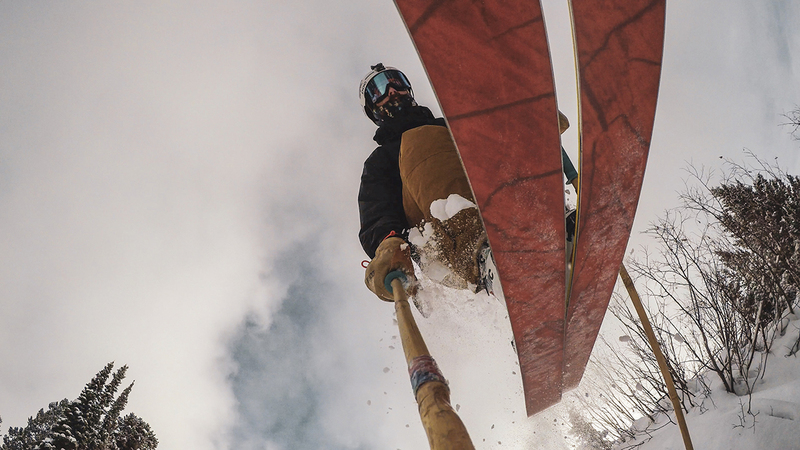 Check out our review to see how this playful “50/50” ski has performed.